The return!! 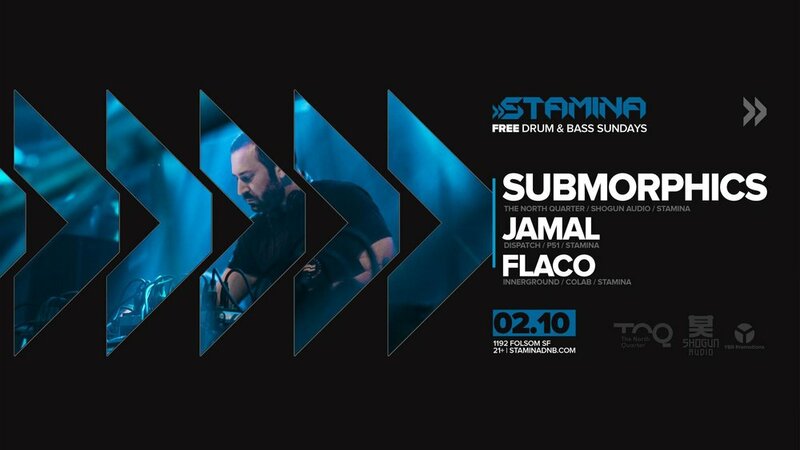 Our guy Submorphics returns to Stamina Sundays. No intro needed here. As part of Lenzman's The North Quarter crew he's been killing it all over Europe since moving to Amsterdam last year. Were stoked to have him back! Free as always.